BioStock's analysis partner Monocl Strategy Services has published its analysis of Xintela. The analysis was published on November 28, 2017 and focuses on Xintelas development of mesenchymal stem cell-based products for the treatment of cartilage and osteoarthritis, a condition that affects 333 million people only in the United States, Japan and the EU. In other words, there is an enormous clinical need for treatments for osteoarthritis, especially as current treatment paradigms focus primarily on relief of symptoms. 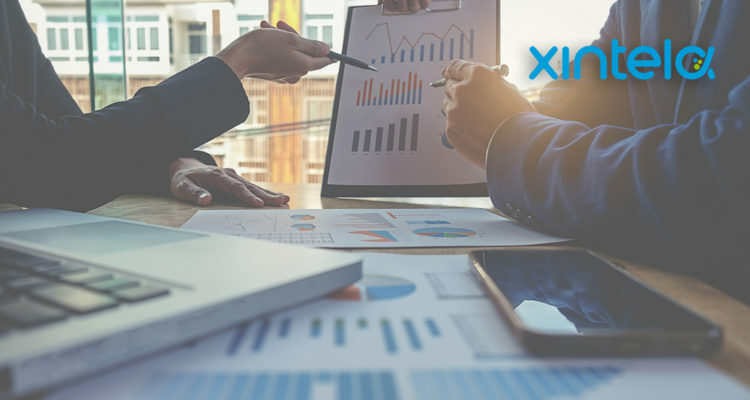 From an analysis perspective, the overall conclusion is that Xintela is an exciting investment case that includes a diversified portfolio, great market potential and an interesting strategy to meet regulatory challenges.